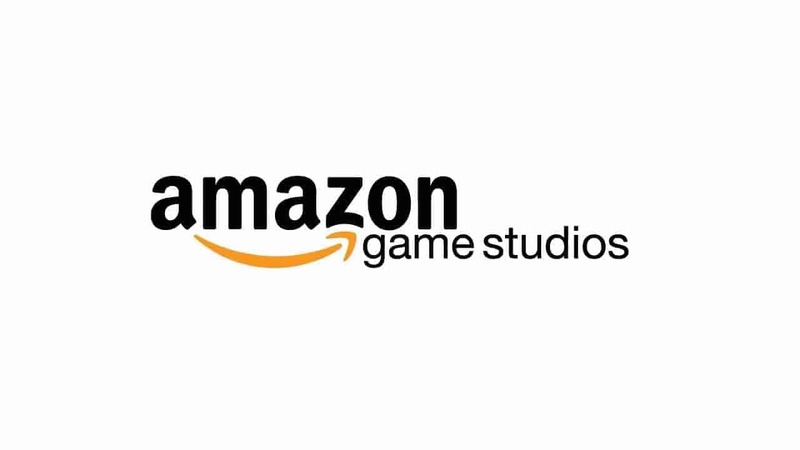 Amazon Game Studios are going in big at this years TwitchCon event as the developers announce their headlining title, Breakaway. The eSports inspired brawler will see two teams of 4 battle it out in a mythological landscape featuring legendary warriors including Morgan Le Fay, Spartacus and Vlad the Impaler. The game embodies many elements of the MOBA genre and infuses them with a near gladiatorial sports theme as players attempt to move a ball into their opponents goal while enjoying a flurry of hand-to-hand combat elements. Much like the recently revealed Crucible Amazon Game Studios’ Breakaway will be heavily integrated into the Twitch livestreaming system alongside a new gambling currency that will let viewers place wagers on the outcome of matches. The game promises a lively and dynamic experience through the usable buildables in the game. Players will be able to construct defensive structures, create new pathways through the arena, shield allies or lay siege to the enemies through a vast selection of weaponry. The official website for the game currently has Alpha applications as open, you can sign up here.